Plane-Power makes OEM. 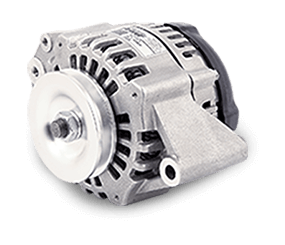 Our expansive line of alternators has been rigorously engineered, designed and tested to meet the standard you expect. 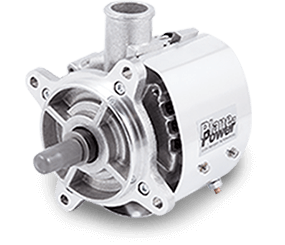 Delivering more continuous power at lower engine RPMs than competing alternators. Factory overhauled units available on an exchange basis (i.e. with a core charge) are less than new, although they have gone through a thorough reconditioning process and contain new brushes, diodes, bearing and other parts. 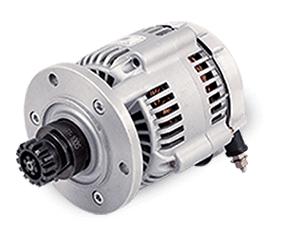 These are built and tested on the same equipment as used for new alternators. In some cases, these are still offered when new units are no longer available. 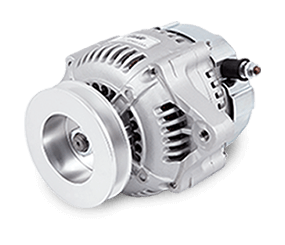 FAA approved STC aircraft generator to alternator conversions provide a modern upgrade to obsolete, unsupported equipment with less weight and much better cut-in performance. Complete kits include all new brackets, spacers, mounting hardware and belts to get your experimental aircraft up and running. 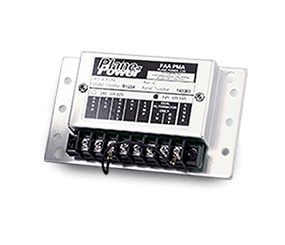 PMA certified solid-state aircraft voltage regulators with over-voltage protection, field short protection, reverse battery protection, precision load sharing and support for either 14-volt or 28-volt applications with the simple change of two jumpers.